If you are seeking a photo of M. E. Kerr/Marijane Meaker, you are in the right place. We are happy for you to use an image from the site. Please give credit to the source. M. E. Kerr’s official photographer is her good friend Zoe Kamitses. Otherwise, please write: “Courtesy of MEKERR.COM.” Thank you for visiting! M. E. Kerr by Zoe Kamitses – I like how it captures her lively nature! Thanks to Peter Sieruta for this find. 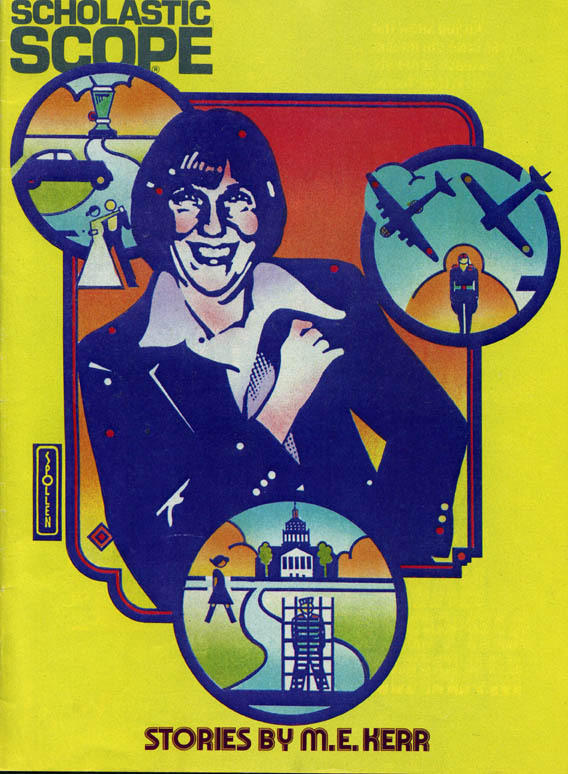 It is M. E. Kerr on the cover of Scholastic Scope in November 1983. Borrow ebooks by M.E. Kerr from your local library! Happy Banned Books Week 2018! M. E. Kerr Fan Art, etc. 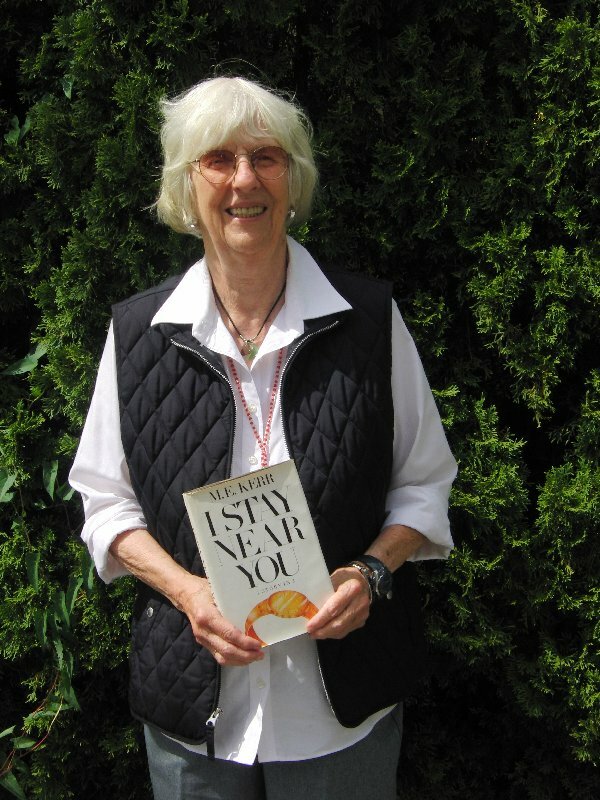 Happy Birthday to Marijane Meaker!